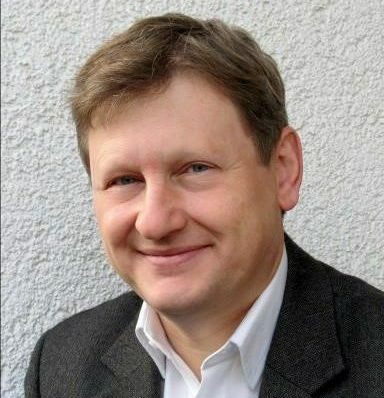 International ASET Inc. is proud to present Prof. Wolfgang Ensinger as the Congress Chair 4th World Congress on Recent Advances in Nanotechnology (RAN'19). Wolfgang Ensinger studied chemistry and physics at the Universities in Karlsruhe and Heidelberg in Germany. He received his PhD in 1988 from Heidelberg University. Thereafter, he was a guest researcher at Osaka National Research Institute in Japan, lecturer at Institute of Solid State Physics at University Augsburg and professor of Analytical and Nuclear Chemistry at University of Marburg. Since 2004, he is a full professor of Material Analysis at Technical University of Darmstadt in Germany. His research topics include formation of thin films and nanostructures, including nanochannels, nanowires and nanotubes. He has authored/co-authored more than 200 peer-reviewed scientific publications.